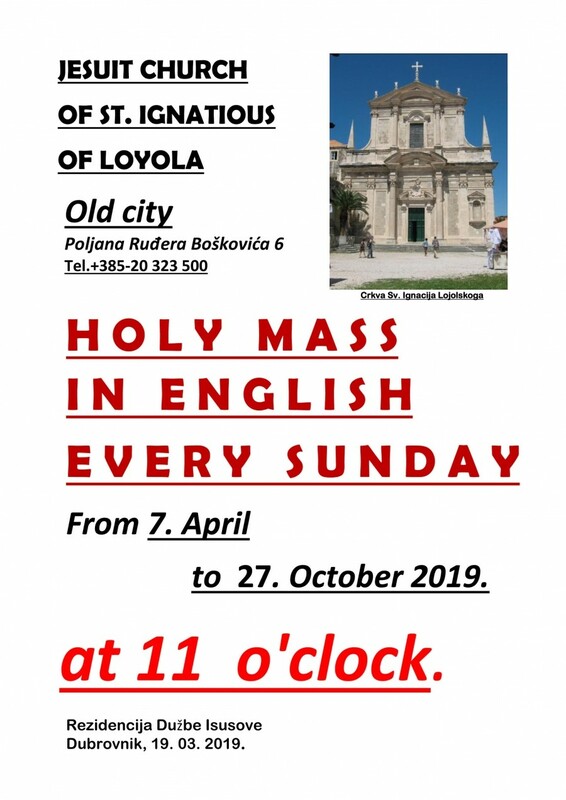 From this Sunday, April 7, Sunday Mass in English will be celebrated in the Jesuit Church of St. Ignatious of Loyola, Dubrovnik’s most beautiful baroque complex. 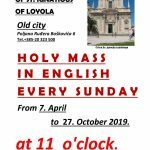 Mass in English will be celebrated every Sunday at 11 am until October 27. The baroque stairs connecting Gundulić Square with another square named after the great Dubrovnik physicist Ruđer Bošković are reminiscent of some etymologists who believe that the word baroque originated from the word shell. The one time venue of Shakespeares play Romeo and Juliet, the beautiful stairs very much resemble the ones leading to the Trinit? dei Monti Church in Rome from the Piazza di Spagna. Designed by the Roman architect Pietro Passalacque in 1738, the stairs lead to St Ignatius Church adjacent to the famous Jesuit school Collegium Ragusinum. 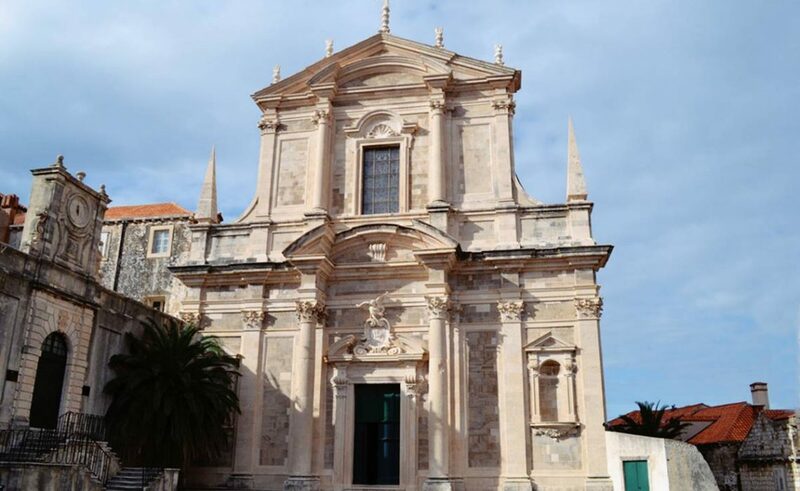 The Church of St Ignatius – or the Jesuits, as the people of Dubrovnik call it – is the work of the famed Jesuit architect and painter Ignazio Pozzo, who worked on the church from 1699 to 1703. The church was completed in 1725 and opened in 1729. The construction of both the Church and the Collegium began with the funds donated by a Jesuit from the Gundulić family, yet the donor had died before the designs were completed. The Collegium Ragusinum was actually founded because the people of Dubrovnik were dissatisfied with the Italian teachers with whom they often came into conflict. As soon as he was appointed, the Italian born head of the Dubrovnik diocese Beccadelli initiated the opening of the Jesuit Collegium in 1555. The idea was realised as late as in 1658, after numerous problems with the ownership of the land had been solved. Namely, in order to build the Collegium and the Church, a large number of houses in the oldest part of the city had to be demolished. This complex is considered to be the finest Baroque set of buildings in Dubrovnik, and – according to many – in all of Dalmatia. It is thus not surprising that theatre directors at the Dubrovnik Summer Festival often use this venue as an open-air stage.